Nacka Municipality (Nacka kommun) is a municipality in Stockholm County in east central Sweden. Its seat is located at Nacka. 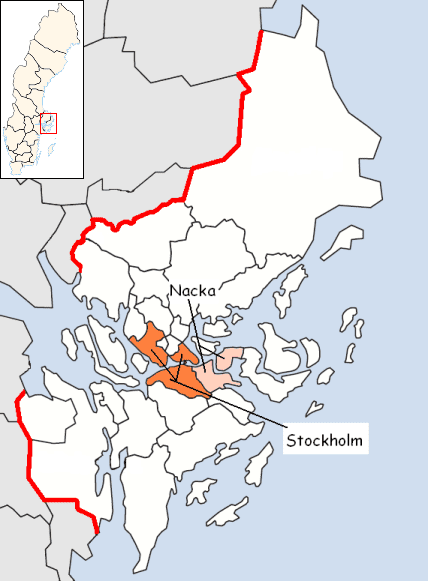 The municipality is situated just east of the capital Stockholm and the western parts are considered a suburban part of the city of Stockholm. 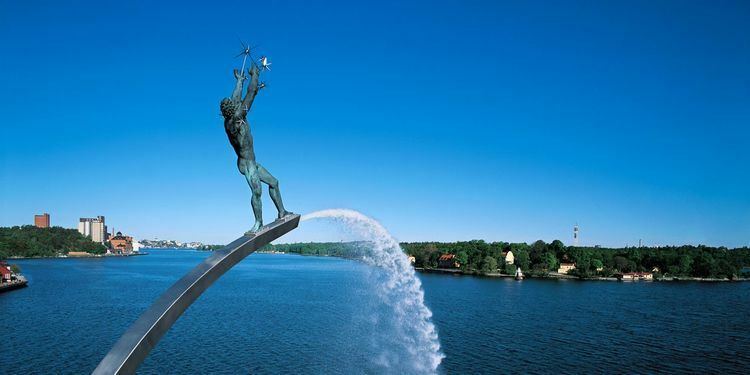 The present municipality was created in 1971 when the City of Nacka (itself instituted in 1949) was amalgamated with Saltsjöbaden (itself detached from "old" Nacka in 1909) and Boo. 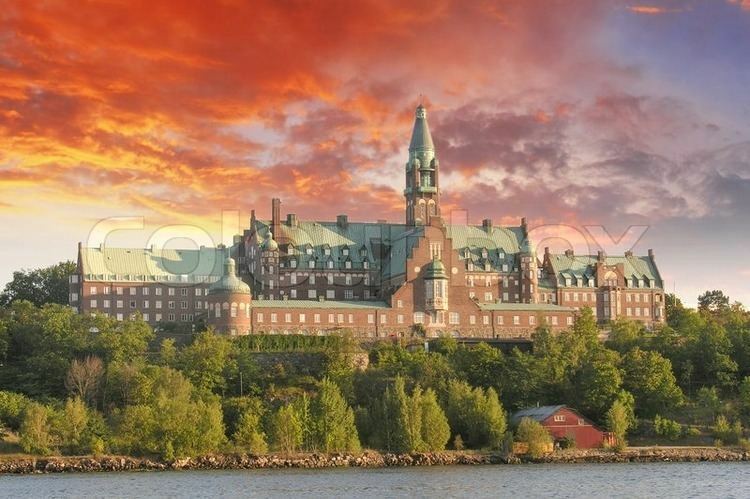 The municipality is situated in two historical provinces (landskap), Uppland and Södermanland, but in one administrative county (län), Stockholm County. 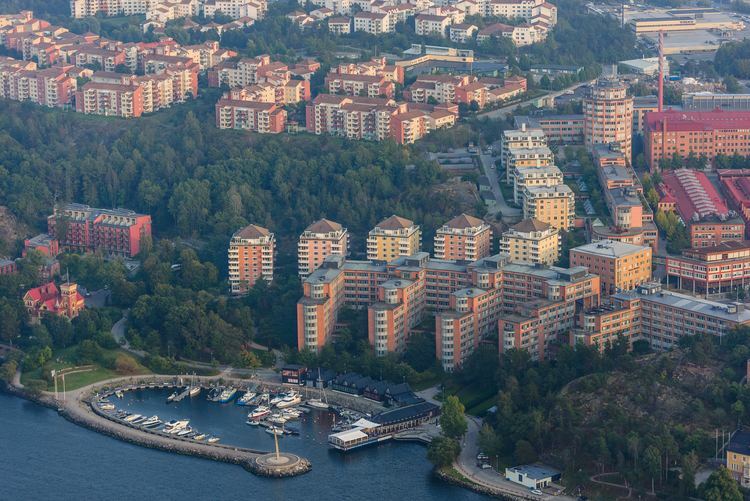 The western densely built-up area of Nacka Municipality is a contiguous part of the city of Stockholm. About 50,000 of the municipality's total population live there. There are also some more localities in the municipality. The larger ones are: Boo, Fisksätra, Saltsjöbaden, Skuru and Älta. The area has been populated since the first mountaintops emerged as islands from the sea after the end of the last Ice Age, during the Mesolithic. During the Viking Age (800 – 1100 AD) the area has been estimated to have been populated by 100 people. They were living by farming and fishing. A Danish sailing description from the end of the 13th century describes the area as a transportation region. The water roads were easier to use than the land roads and this was also the main road into the capital Stockholm. Due to these circumstances there were plenty of restaurants along the shores to cater to the travelers. An article by Gunnar Ahlberg describes 24 different outlets and their busy service. In the 18th century the restaurants closer to the city were transformed from shabby small places to more sophisticated establishments. 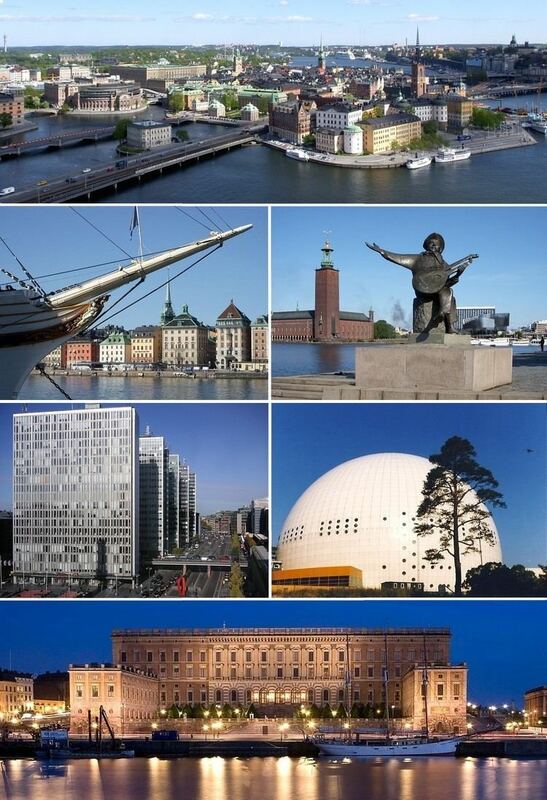 Here came not only travelers but also the citizens of Stockholm for a summer excursion. Many of the artists of the times have documented these excursions in drawings as well as songs. During the wintertime the waterways changes somewhat and instead of taking the sea way the travelers crossed the many lakes with sleighs in order to reach Stockholm. 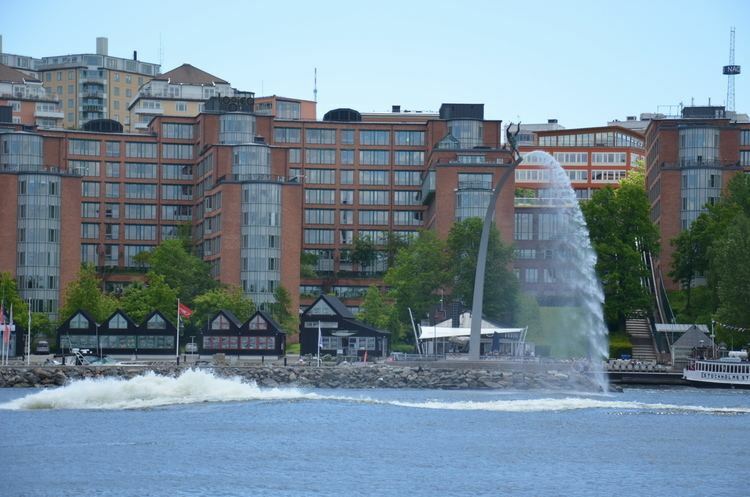 The municipality's name harks back to a 16th-century industrial operation established by the Crown at Nacka farmstead where conditions for water mills are good. That spot is now, however, not densely populated, and the municipal seat is on land that once belonged to Järla farmstead on the other side of Lake Järla. One of many battles during the Great Northern War took place in the most eastern part of Nacka. In 1719, Russian forces burned and raided the eastern coast of Sweden. Several cities were attacked and almost all buildings in the archipelago of Stockholm were burned. On their way to Stockholm greatly outnumbered Swedish forces managed to fight off the attacking Russians at the battle of Stäket. The municipality has had a continuous population increase since the 1960s, almost doubling the population. Today it is the third most populous municipality in Stockholm County, after Stockholm Municipality and Huddinge Municipality - and the 20th in Sweden, although it is bound to rise. 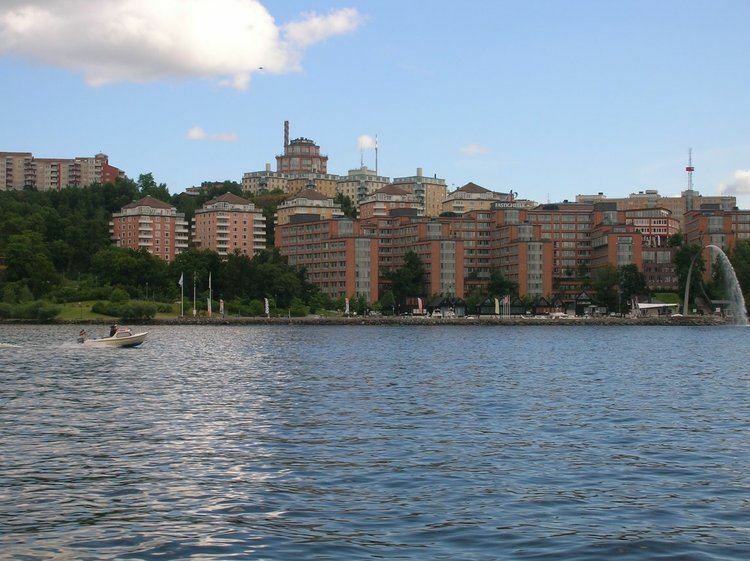 Nacka became the location of an experiment in psychiatry in the 1970s, initiated by psychiatrist Bengt Bengtsson. It allowed the inhabitants a local access to psychotherapeutic methods for preventive purposes. The role model was the Community Mental Health system developed in the U.S. The system has since been implemented in other municipalities. The industry in Nacka is mainly of service nature. 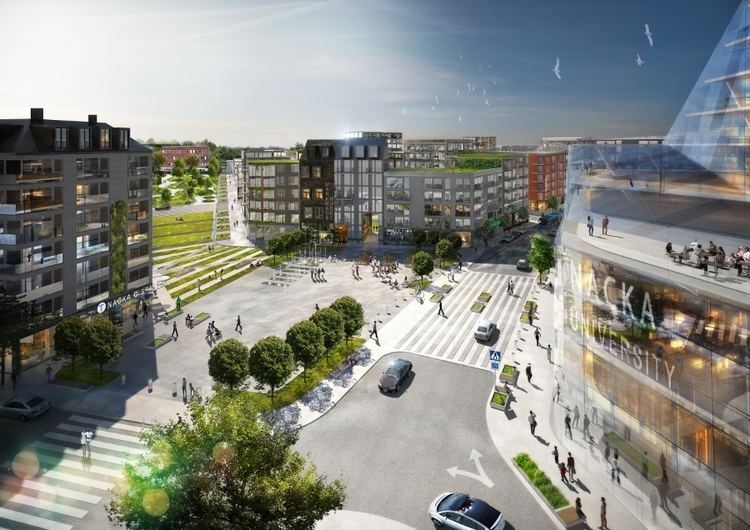 Nacka has an extensive commuting traffic to Stockholm City, and few major companies are located in Nacka itself. Nacka has (in 2015) 12 nature reserves, and two large recreational nature areas, all with a varied landscape of pine forests, swamps and lakes. The largest nature reserve is Nackareservatet with an area of approximately 730 hectare. The images give a view of how the geography looks, with some hills and some tall houses, and streets.